All my cats loved this. I bought it because the Salmon is wild caught and prepared in a home style kitchen. Pricey but what is a fur mother to do. 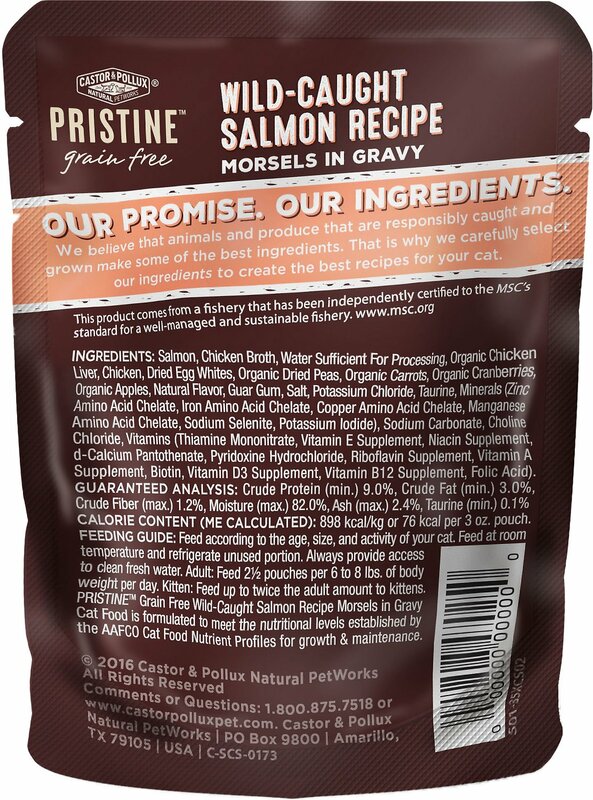 My cat is not crazy about dry food, but he loves the morsels in gravy cat food in pouches. This is one of his favorite ones-the wild-caught salmon recipe. The others he loves are Chicken morsels in gravy and Turkey Morsels in Gravy from Castor and Pollux. 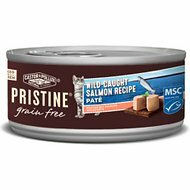 I'm happy Castor and Pollux produce cat food that is sustainably sourced/and or organic and my cat is happy with the taste. 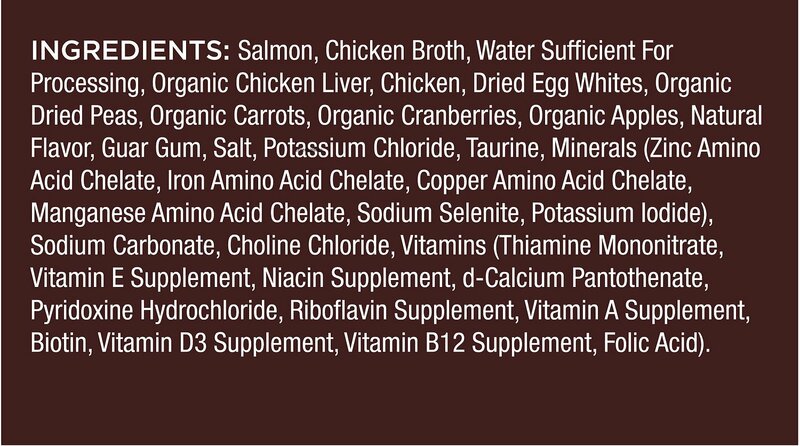 They also sell organic wet food in cans and organic dry cat food which is safe for the cat's health and for the planet. I guess my cat was tiring of chicken, so I decided to alternate the salmon & chicken. She seems to like the change. I also feel she’s getting great nutritious food to keep her healthy. 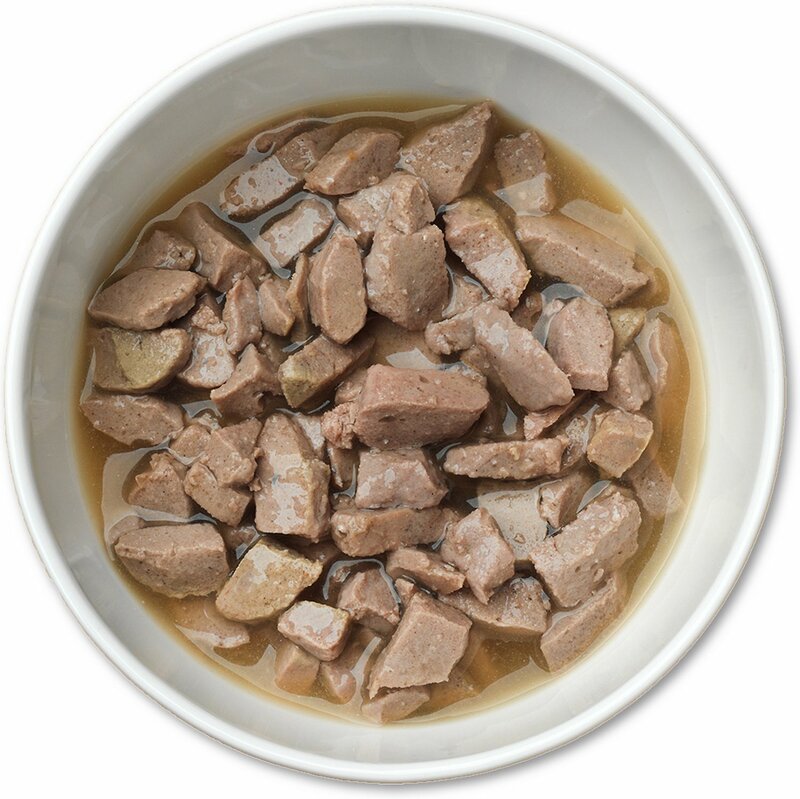 Thank you for good quality food for my cat. 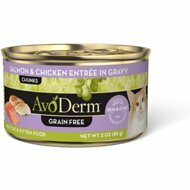 I like the Pristine products and my two cats like this recipe more than the Turkey and Whitefish. They are two very picky cats and tire of food so have to keep changing it up. 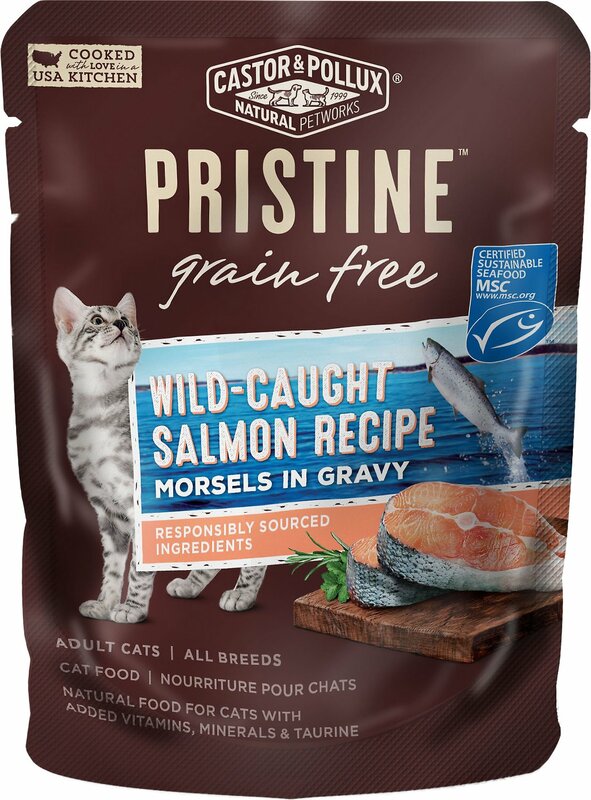 My cat loves the taste of these pouches and it's such an easy way of feeding him. I wish there was a way of buying a case of mixed flavors to see which ones he likes best without the commitment of purchasing an entire case of one flavor. One of my cats likes fish more than the other, and he gave it a paws up. And I like that is made with responsibly sourced ingredients. Doesn't look or smell like salmon. My cat wouldn't touch it.